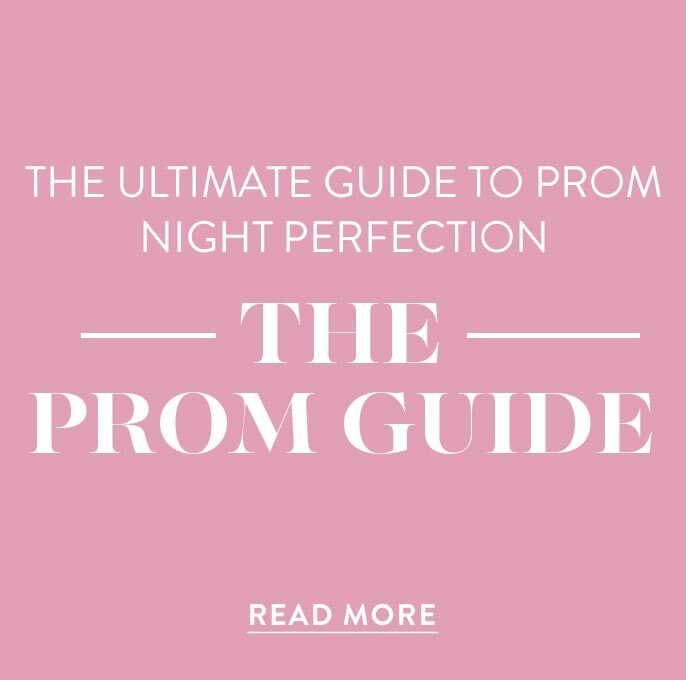 This long fitted open-back prom dress by PromGirl is beautiful and versatile. 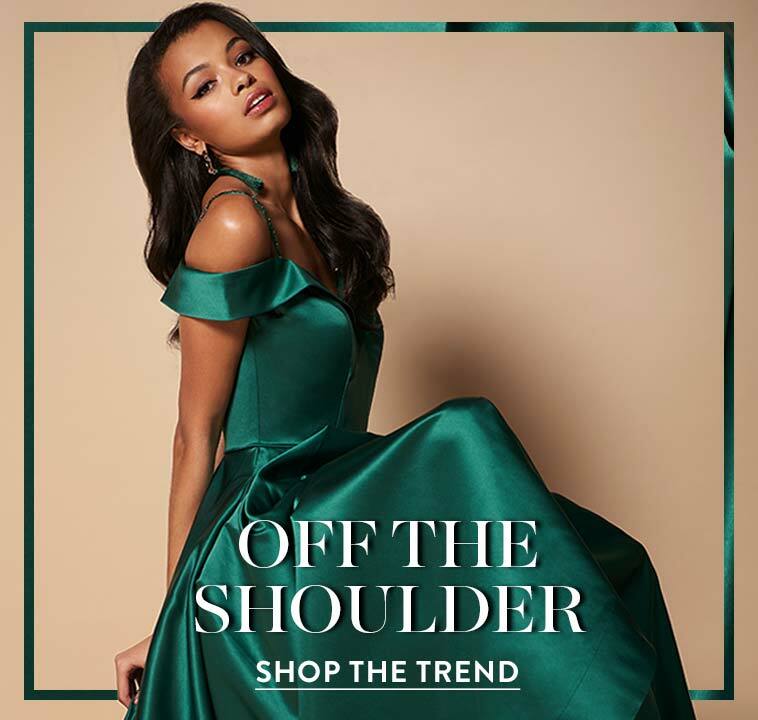 Appropriate for galas and formal dances, the floor-length evening dress skims the curves in smooth fabric and reveals the open back through bold criss-crossing straps. Two straps matching the bands between the shoulders create an open triangle over the back of the long skirt to enhance the sleek design. 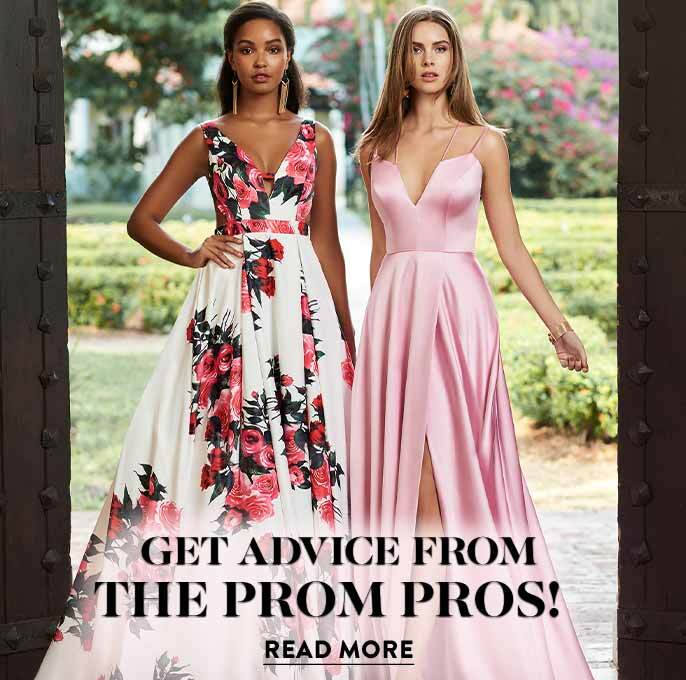 The sleeveless bodice features a v-neckline that complements the flirty appeal of the open back and seamlessly transitions to the floor-length skirt on the long prom dress by PromGirl.